He’s been remixing music for years. He’s redone the Wario Land 4 soundtrack. And with experiences in everything from video game Let’s Plays to livestreams and tournaments, he’s turned his a channel into a mini success with thousands of fans. But until now, few people know much about the guy behind the YouTube channel. Who is Jack? Where did the idea for Blue as a character come from? Why did he choose the songs he did to remix? We find out this (and much more) in our exclusive new interview with BlueJackG! Hope you enjoy it! 1. So let’s start with the obvious one here. Who are you? What is your personal story here? Who? Jack or Blue? Hahaha! Seriously, I’m just a guy who happens to play video games and admire them for all details they have. Some don’t realize how beautiful games can actually be! I came from a place where making friends wasn’t easy, and getting bullied too. Sounds cliché, right? Well, I wouldn’t be here if these wonderful games weren’t there after school! My Game Boy was my best friend, to the point that I wondered what these 8-bit tunes would sound like with real instruments! My life isn’t really too interesting, although I can say I have a strong imagination, something I was praised a lot, and still am! Oh, Blue? She just crashed here, back in 2008! When I created the channel, I needed a brand, and I wanted to create an identity; something unique that would work as my own. When I created the channel called “BlueJackG”, I thought maybe a pair of contrasting characters would be fun! Based on Rhythm Heaven and WarioWare styles, I created the first designs of Blue, which became quite popular at the time! I also based her personality on some good friends of mine, and at the end, she became almost my opposite, contrasting with myself. That’s also why I picture myself wearing red colors, by the way! I know there’s so much potential there, but I don’t really have the skills to give both Blue and Jack their own show. 3. Either way, what’s your history with gaming? What game did you originally start with all those years ago? Let’s see… I got my first console way back, not sure exactly when, but I remember it was a clunky old Game Boy, that came with Tetris. My parents got me Super Mario Land with it, and those were my first steps in gaming. I also got a Super Nintendo, where I could play Super Mario Kart, Aladdin, the Lion King and, my favorites, the Donkey Kong Country trilogy. It wasn’t until later that I got the chance to play Super Mario Land 2, the game that made be a fan of Wario! You don’t even realize how shocked I was when I then got my copy of Wario Land; I thought I was dreaming! I wasn’t a huge gamer back then, and what my parents would get me, is what I would play, so it’s not like I could decide what I wanted or had any way to choose. Although I am still sad that I haven’t had the chance to get a N64, since, at the time, I got a Playstation One instead. I wasn’t sad, but I can say now that I didn’t grow with Super Mario 64, but instead, with Crash Bandicoot. What would I have become if I actually got the Nintendo 64 instead, I wonder…. 4. Moving on YouTube stuff now. How do you pick songs to remix anyway? The music selection comes from anywhere, really. Sometimes I pick a game that pops up in my mind, other times I follow requests and suggestions, and sometimes they’re just related to what I play on the channel, to accompany the series. The idea is to create that nostalgia “slap”, whenever I upload a new remix, trying to stay as close as I can to the original composition. 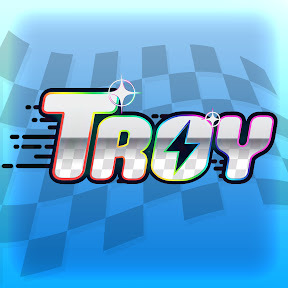 Also, I always try to keep it retro, just to create that effect on people and also because remixing or remastering a track from older games makes it sound more unique. 5. You also seem to be a pretty big fan of the Wario series, based on the amount of remixes from the series. What got you interested in those games as well? Childhood… I grew up with the greedy man, and I am glad I did, being offered one of the most wonderful and well designed franchises of all time. Wario always intrigued me, as a character: being a goofy looking super strong but super fat and greedy character, collecting riches and bashing through enemies like butter. Also, like I said, the games are wonderfully crafted, offering fantastic controls on some creative level design, all of it coated with great and memorable scenarios, beautiful graphics and music, and a really simplistic story. 6. How about the Wario Land 4 remix project you did recently? Where did that idea come from? 7. 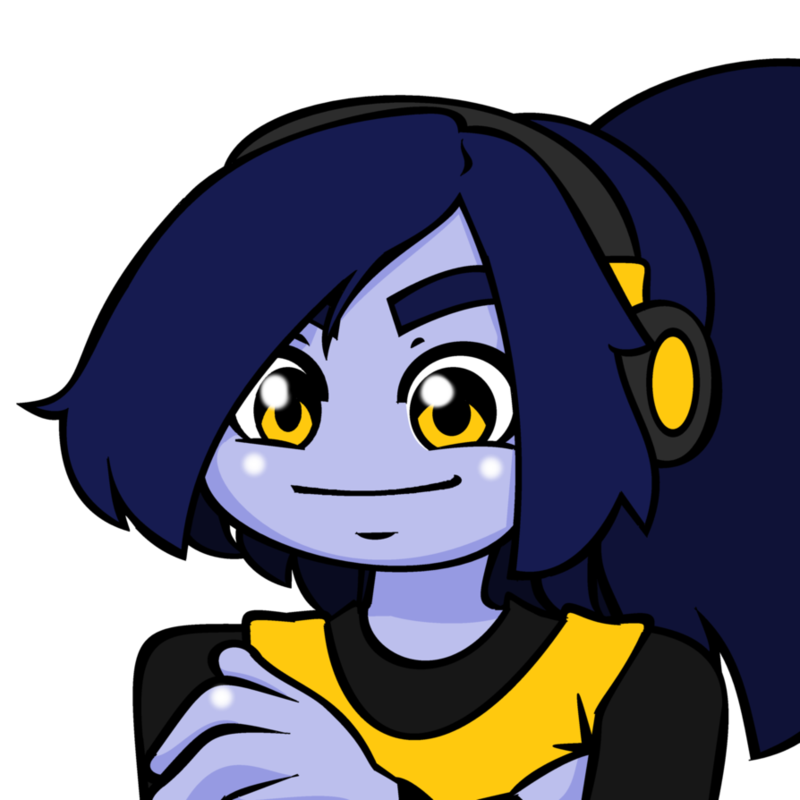 And did you find it amusing how at roughly the same time, someone else on Wario Forums was also remastering the game’s music? You know, when that sort of thing happens, it’s really nice to know we’re not alone in wanting to have the soundtrack remastered! If I remember correctly, that was yet another project to use the soundfont from the WarioWare games to make the soundtrack sound like as if it was made for the Gamecube, and that sounded so great! When fans unite, we can do great things! 8. Still, you seem to have started remixing a wider variety of game songs now. Was this a deliberate change? Did you want to avoid being typecast as a channel based on one series? I always prioritized Nintendo music on my channel, mainly Wario, but I always did other games, although not really predominant. 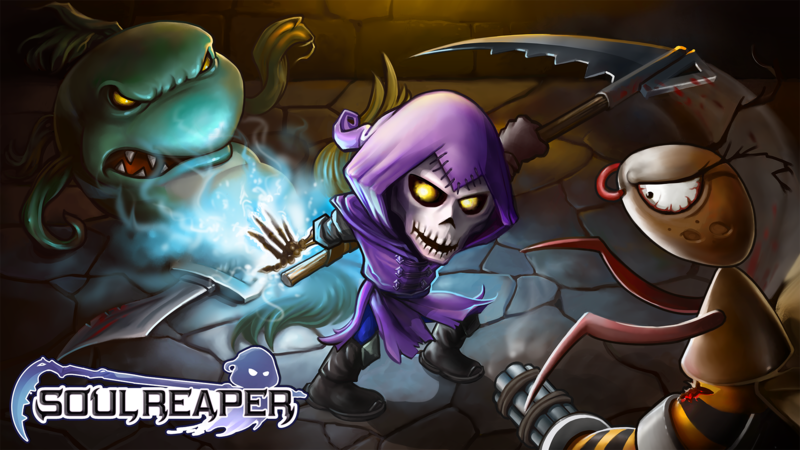 The channel was build around the idea of being focused in general gaming, so variety is key. And to be fair, there’s not much Wario left to work with, I may have to transfer my focus to another one of my favorite franchises. 9. Onto certain videos now. Are there any remixes you’re especially proud of? Why? There are, yes, I’m quite proud of how VB Wario Land’s Level 2 music turned out, as well as some Castlevania and Super Mario World tracks. Even though I do my best for each song, there are some tracks that I’m more happy with than others, but I’m quite satisfied with most of them. I really like to go back to the old tracks and compare them with the more recent ones to see how much I’ve improved since! 10. How about less spectacular ones? Any you regret creating/feel turned out wrong? Well, I’ll say there are a few in the past, like Wario Man’s Rotten Garlic, or the Super Mario Bros’s 25th anniversary one… I was so inexperienced back then! There are also a few recent ones I think could have been improved a lot more. However, I have so many at this point in time, that I can’t really name them all. 11. Did you have to scrap any remixes because you couldn’t get them to sound good? 12. And what songs do you plan to remix in future? Do a proper remastered album of Wario Land 1, 2 and 3, but like I said before, I may also focus on Metroid, another favorite of mine. I’ve also been looking at Crash Bandicoot for a while now, maybe I can do something about it? Only time will tell! 13. Another thing you seem to be making more of now are original songs. Are you trying to make a name for yourself as a composer rather than just a remixer? Sort of, yes. I’ve always been making original compositions. My first songs ever were original compositions, although they never got much attention. The more recent ones are to promote Blue as her own brand, giving her an identity, and that’s the focus of those original compositions. 14. You also seem to be recording far more video game LPs and livestreams now. Is that another focus for your channel? LPs and mainly silent playthroughs are actually what started the channel. Music only came second. So, yes, I’m continuing the initial idea of the channel, and now with livestreams, I can meet new people and interact with fans, now friends! Playing the games allows me to share games I like and new games some have never played! They usually tie in with the music part of the channel, in some way, too. 15. What exactly do you want the channel to be anyway? Is there a certain type of video you want to upload more of? I want to create animation shows, and create review videos and other content of the sort, all using animations, to give Blue and Jack more personality. The ideas are bubbling, I just need to make them work! I also look at games as some form of art, which makes me want to work on videos reflecting that. Sadly, my vocabulary isn’t the best, so I’m limited in my arguments sometimes. 16. The Blue Shell Tournament seems to be a big part of the channel now too. What gave you the idea for that? Why did you start holding Mario Kart tournaments only now with Mario Kart 8? 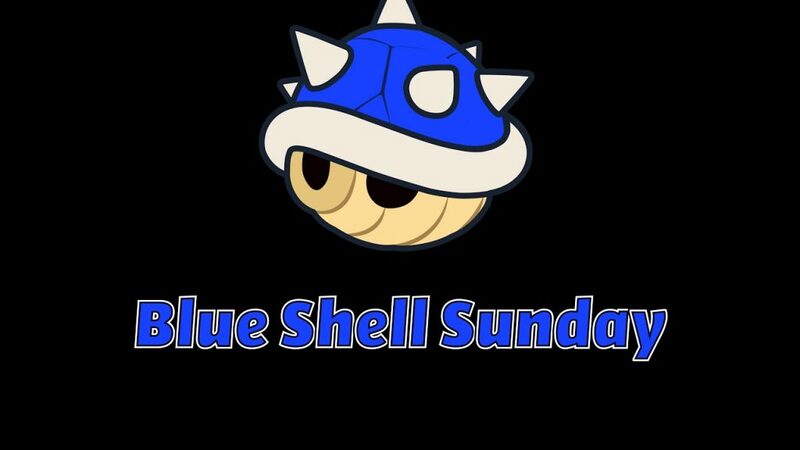 I always wanted to create an event that would bring people together, and the Blue Shell Sundays were team based. That’s right, I said were. That tournament is now over, sadly, however, the team events aren’t, and I intend to bring more team games on sunday, using both teams. People like competition, and they also like to work in a team. I know I do, I love teamwork! I know, it was a bit late for Mario Kart 8, but hey, now Mario Kart 8 Deluxe is out, maybe someday it’ll come back to the channel? I don’t think Mario Kart will ever be forgotten, and there’s no reason to store a game on the shelf and never play it again, right? Hahaha! 17. Interesting, your channel seems to have gotten a bit popular in general recently. Do you have any idea how that may have happened? I’m sure it has something to do with livestreams, as they seem to become more popular now. A lot of channels are now livestreaming more on Youtube, too. Or maybe it’s the new songs? I’m not sure of that myself, but whatever it is, I hope people come back for more! I know I met a lot of new people and that’s what I love about this channel! 18. Did maybe opening the Discord server help a lot there? Cause it seems like there’s now much of a community formed around your work than there used to be, and I wonder whether it’s what’s causing your channel to catch on more than it was previously. I think not, it may be the reverse, as I think people are now joining the Discord server more, now that the channel is doing better. The Discord server is my way to connect with people, and one way to find it is through the videos I post. However, if Discord really helped the channel improve, then it’s perfect! I started to share a channel updates on the server too, which allows the members to know about them much quicker, without having to rely on Youtube’s inconsistent notification system. 19. You also seem to have moved to Patreon a lot more now. Does Patreon pay better for a channel like this than YouTube monetisation? Ah Patreon… That platform allows direct donations each month, from the fans directly. It’s much more than what Youtube provides with ads. Youtube’s monetization system is not that great, it’s been awhile since I actually got something significant out of Youtube, contrary to popular belief. One thing I keep saying is that we get less than what sites like Socialblade says. Remember they work based on estimates and not real data. If not for the people supporting the channel through Patreon, I don’t know if I would be able to improve and maintain the channel that much. 20. Finally, what exactly do you plan to do in the future? Will you focus on trying to make your YouTube channel your main career? Are you interested in actually working in the industry? Or is there some other plan you have in mind here? My channel was made all the way back in 2008, since then I knew I wanted to make this channel my life, and I said to myself, even if Youtube would lose its popularity, I’d keep uploading there, as I’m so attached to it! I really feel at home in the world of entertainment, I’ve always been, since I was a kid. It takes a lot of you and people don’t seem to realize how hard it is, but it’s so rewarding! Maybe it’s not your cup of tea, maybe it won’t support you financially, but it will make you smile everyday if you really like what you’re doing! Of course, I want to expand beyond Youtube and reach other media, but hey, one step at a time! As long as people enjoy the stuff I do, that’s all that matters to me! And you know what? That’s all that matters for us too. Your remixes are incredible, your Let’s Plays and livestreams are fun to watch and the community you’ve fostered around your channel is incredible. So if you don’t already subscribe to his channel on YouTube, go and do that right now! You won’t regret it! Nor will you regret checking out his Discord, blog or Twitter account if you haven’t already. Thanks for the great interview Jack! Great interview! Love the WL4 soundtrack remix. 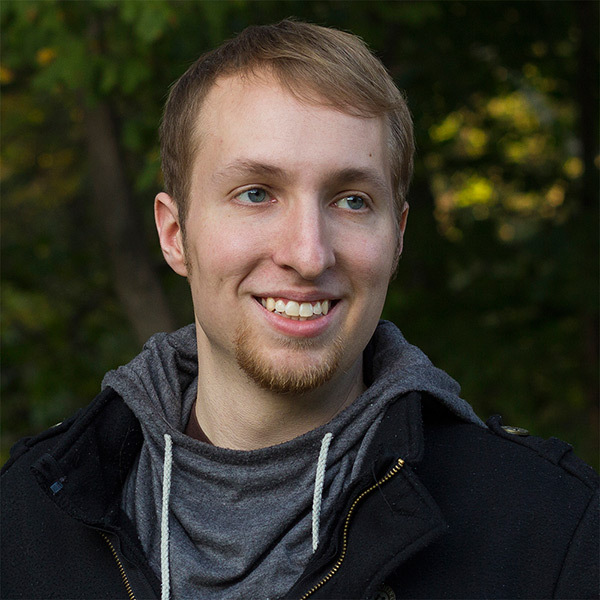 Let’s Interview; Nintendo Theorist and YouTuber SwankyBox!